!SPOILER ALERT! In this first episode we discuss and compare our Top 10 Movies from 2017 and look to the podcasting future. 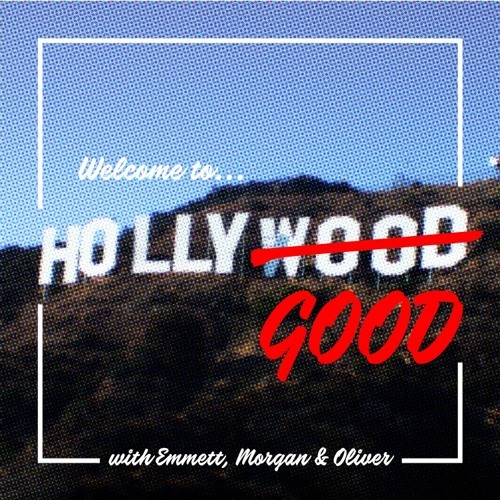 This episode contains SPOILERS for: I, Tonya, War for the Planet of the Apes, Coco, Disaster Artist, It, Blade Runner, Logan Lucky, Logan, Baby Driver, Thor: Ragnarok, Star Wars: Last Jedi & others.